Mother Teresa visited the historic Most Holy Redeemer parish in Pretoria during her 1988 visit to South Africa. She is seen with Archbishop George Daniel and the late Fr Michele D’Annucci. By Daluxolo Moloantoa – In two years’ time Pretoria’s oldest black mission will turn 100, and this January the Most Holy Redeemer Mission church in Mmakau Village celebrated its 98 years by looking back at its rich history. The church was founded in 1921 when six men from Mmakau walked the 80km to Pretoria, over three days, to ask the Catholic Church to establish a mission in their village. In his homily at the celebration Mass, parish priest Fr Harry Kalonga noted that the 98 years of the mission were a celebration of people coming to the knowledge of God. “As with the Three Wise Men who searched for the baby Jesus, the six village men also faced a difficult journey filled with uncertainties. But their resolve and unwavering steadfastness got them through,” he said. The mission was administered by Oblates of Mary Immaculate priests from 1921 to 1960. The Stigmatine congregation has presided over the mission since 1961. It was from Most Holy Redeemer that all of Pretoria’s black township parishes grew, hence it is referred to as “Pretoria’s black Catholic Mother church”. The mission had a special visit from Cardinal Giovanni Montini in 1962. A year later he became Pope Paul VI. It also hosted Mother Teresa on her 1988 visit to South Africa. Heritage specialist Sr Letta and parish centenary celebrations committee member Cecilia Moloantoa with the centenary banner. Cecilia Moloantoa of the parish’s centenary celebrations committee recalled the mission’s early days under the Oblate priests. “We were most privileged to have priests from different places. Some from France, some Germany, and some from Italy. They all taught us a little of their languages and cultures as children, and we did the same in return,” she recalled. She said that the parish should look back on its 98 years with appreciation, but also look to the future with expectant faith and abundance. Sr Letta, a Sister of St Brigid and a heritage specialist, spoke of the significance of celebrating the mission’s 98 years of existence, and urged the community to ensure that its heritage was recorded for posterity. “You, as the Most Holy Redeemer, [are] a mother in terms of faith. 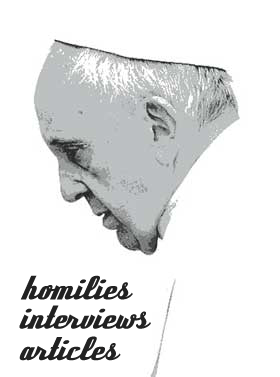 You have given birth to various Catholic communities in Pretoria. You should take pride in the lasting legacy your forefathers have bestowed upon you, and use this as motivation to plant your own seeds for future generations,” she told the congregation. The Holy Redeemer Centenary Celebrations Committee plans on organising a major celebration in January 2021. 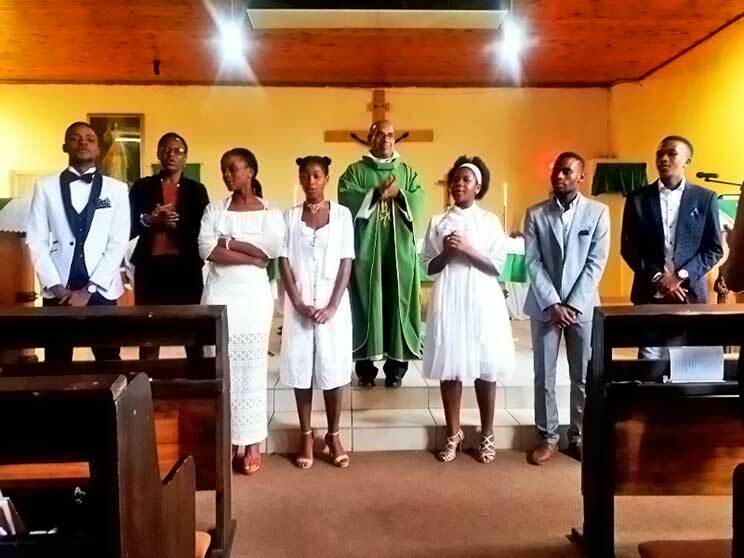 Previous story Confirmations at Holy Trinity Parish in Midrand!